After being acquired from the San Diego Padres, Yasmani Grandal developed into one of the best catchers in all of baseball with the Los Angeles Dodgers over the last four years. 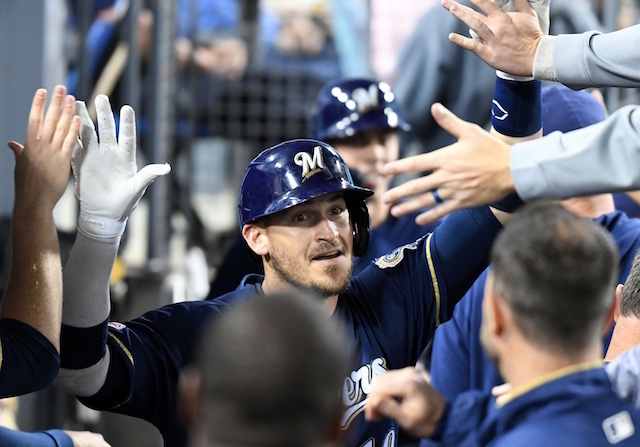 Grandal reached free agency last winter, and after turning down the qualifying offer from the Dodgers, he wound up signing a one-year contract with the Milwaukee Brewers. 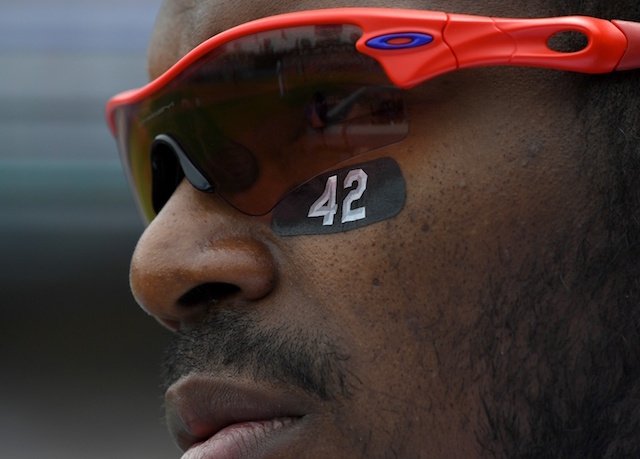 He reportedly rejected a four-year, $60 million offer from the New York Mets, but other than that, did not appear to receive any competitive long-term offers. “I knew there are other guys here who need to get their shot,” said Grandal. “Barnes has been here for a while, and you have [top-catching prospects] Will Smith and Keibert Ruiz in the minor leagues. Grandal faced his former team for the first time over the weekend and received a nice ovation from the Dodger Stadium crowd, something he said he will never forget. He then went on to give it to the Dodgers, going 3-for-4 with a home run, a walk and three RBI in a Brewers win. Grandal finished the three-game series 6-for-11, reaching safely in each contest. In signing a one-year deal, a strong season from Grandal will put him in a position to cash in on a more lucrative contract in this winter when the free agency class is much weaker.